This month, we have double-headliners again! 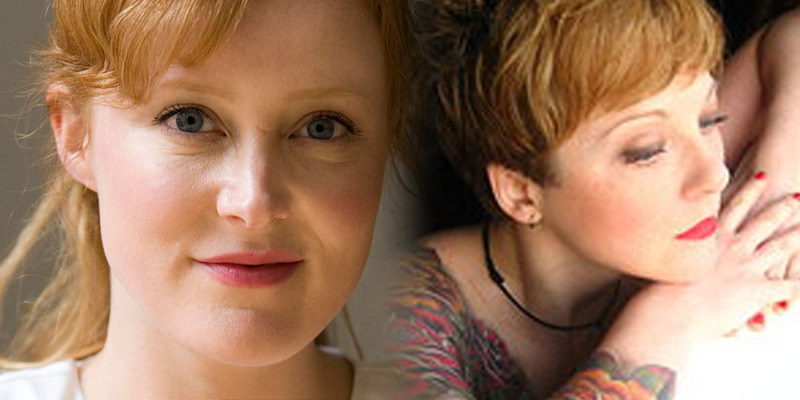 EMMA JANE UNSWORTH is an author, journalist, Betty Trask Award winner and Portico Prize shortlistee. Her follow-up to her acclaimed debut Hungry, The Stars And Everything is Animals, lauded bv the Guardian as a “book you’ll be talking about for years to come” and recommended by the Scottish Book Trust as one of the top ten book releases in 2014. ANNELIESE MACKINTOSH is a short story writer and associate editor whose work has been broadcast on BBC Radio 4 and BBC Radio Scotland. The List declared her as “one of the UK’s most exciting new voices” in a five star review for her debut collection Any Other Mouth. The book has just been recommended as an essential summer read by the Scottish Book Trust”. All this and our usual fantastic glittering open mic stars! JOE DALY and FAT ROLAND hosting, unfortunately. Sorry about that. Bad Language takes place at The Castle, Oldham Street, Manchester at 7.30pm on Wednesday June 25. Entry is free. The Facebook event page is here.